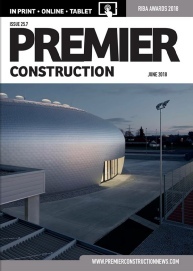 In this month’s issue we take a look at The River Building; we check out Dolní Břežany Sports Hall in the Czech Republic; and we take a look at a number of RICS Awards projects including the Mersey Gateway. 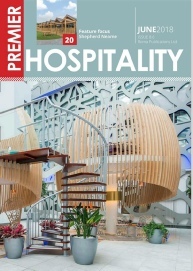 In this month’s issue we catch up with the latest from Shepherd Neame; we check out the new clubhouse at Wentworth Gold Club; and we get the lowdown on Mayfair’s, Ruya. 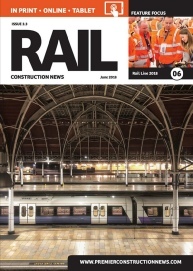 In this month’s edition of Rail Construction News, we preview Rail Live 2018; we take a look at the decade-long Thameslink project; and we cast an eye over Amsterdam’s recently completed North-South (Noord-Zuid) Metro Line. 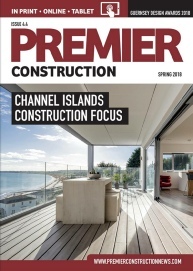 In this month’s issue we preview the Guernsey Design Awards; we take a look at a new showroom for Paul’s Motors; and we profile GMK Construction. 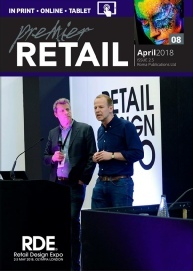 In this month’s issue we preview the Retail Design Expo 2018; we check out Virgin Holidays’ v-room store concept; and we pop into the Welsh Rugby Union’s flagship store at Westgate Street. 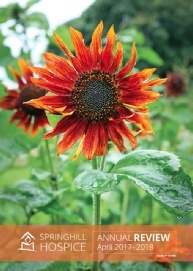 Providing free of charge publications for organisations requiring fundraising.